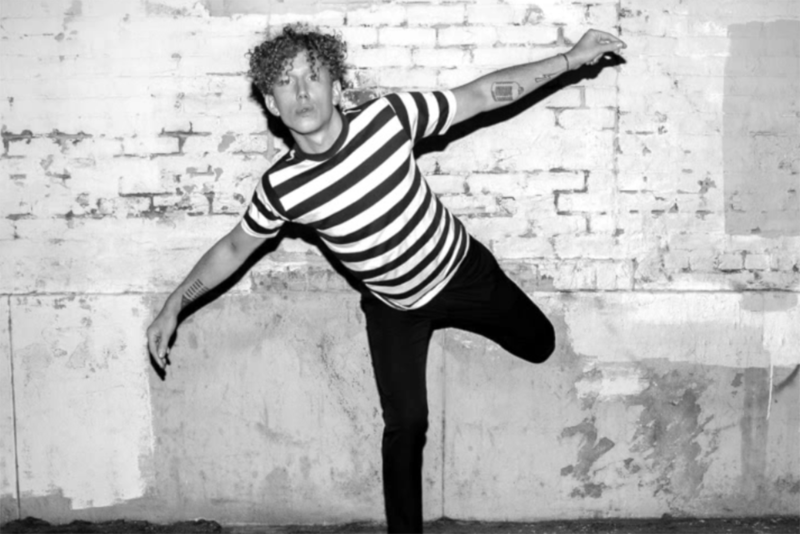 Swedish popstar Erik Hassle has just released “Missing you” as first single off of his upcoming album “Innocence lost”, which comes out 27 January. The track, written by Erik along with Daniel Ledinsky, was produced by Grammy nominated John Hill (Jay Z, MIA, Charli XCX, Florence and the Machine) in Los Angeles. “Innocence lost” sees collaborations from the likes of Vic Mensa and Tinashe, with production from Rihanna collaborator Daniel Ledinsky as well as SOHN, Gorgon City and Al Shux.